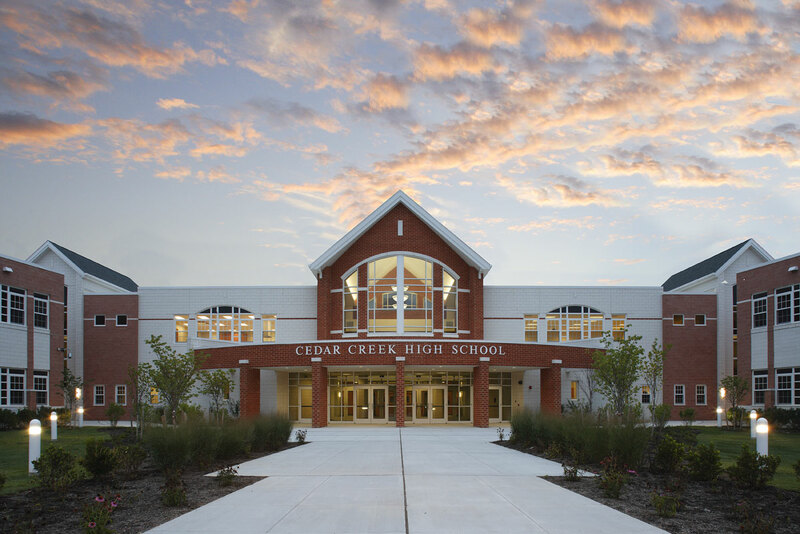 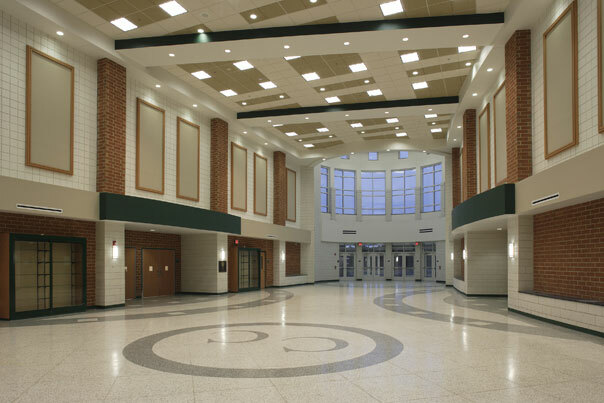 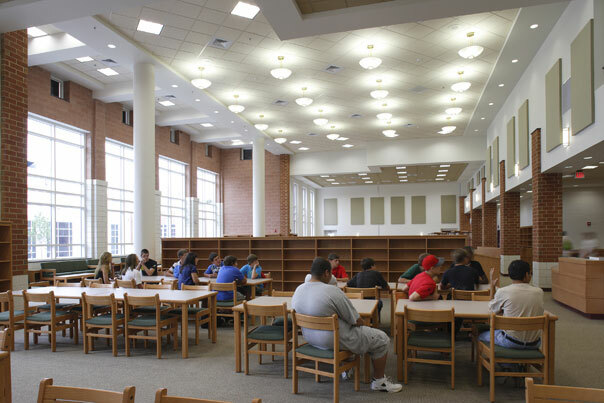 Designed under USGBC - LEED standards for schools and the Homeland Security Best Practice Standards for New Jersey, the new Cedar Creek High School consists of two, 2-story academic wings, independently housing grades 9-10 and 11-12. 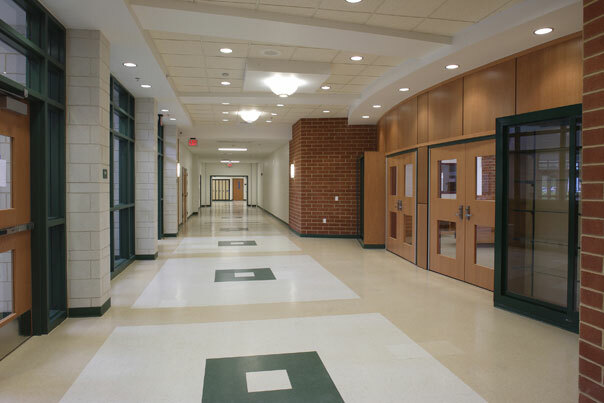 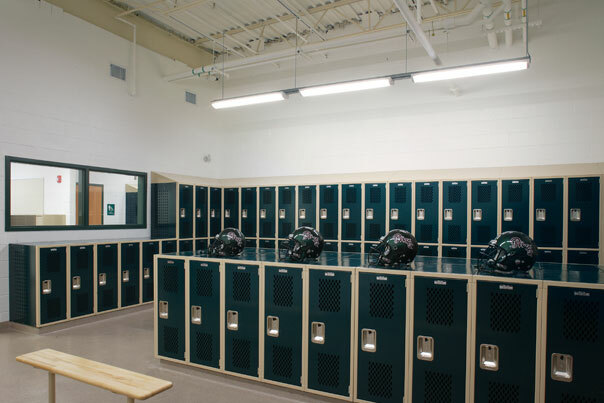 Each “school within the school” has a separate administration and guidance department, while providing equal access to the main office and key elements of the building. 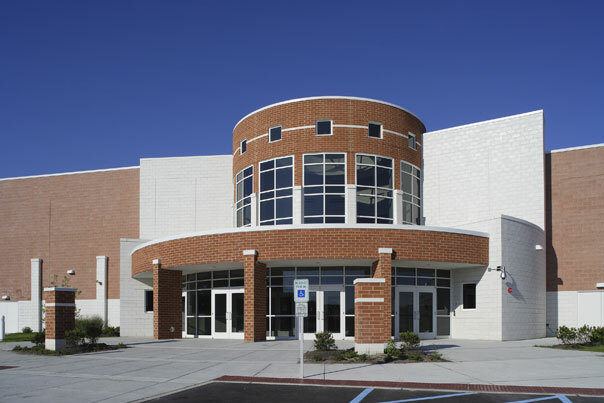 Unique educational aspects include magnet programs for engineering and science, a cutting-edge library/media center, television studio, instrumental band room, vocal music room, art rooms and a dance studio. 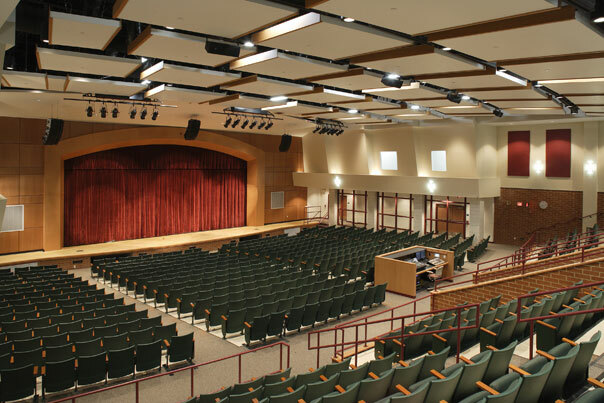 The 800-seat Dr. Adam C. Pfeffer Performing Arts Center is supported by a separate entrance and lobby/ gallery, which also provides access to the gymnasium and cafeteria. 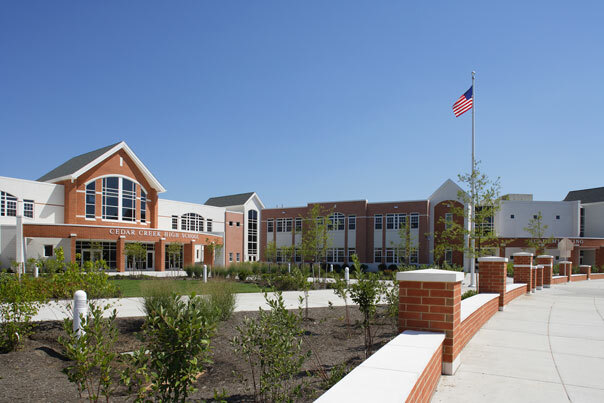 This school is the largest project built to date utilizing the NJ Schools Development Authority. 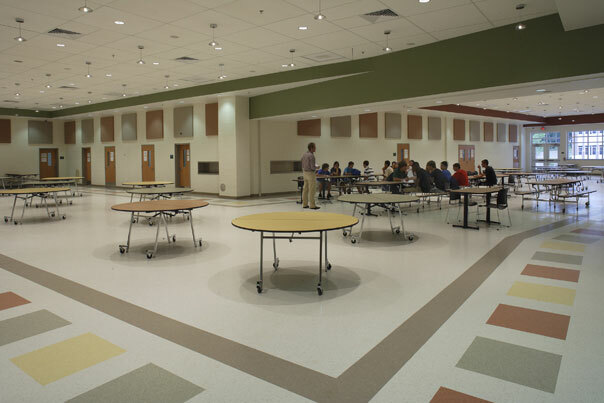 The facility was designed to meet LEED standards and incorporates a geothermal HVAC system and energy efficient electrical system components. 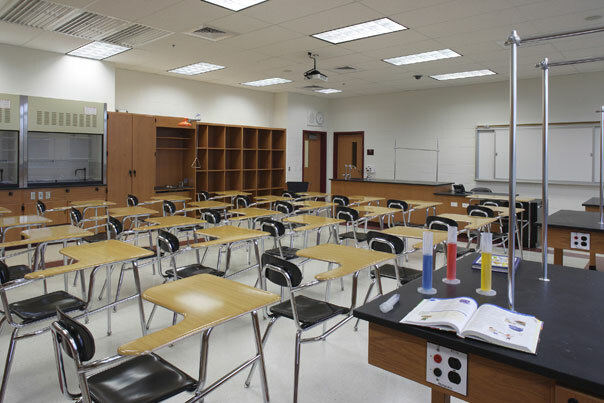 The school is also enhanced with state-of-the-art voice, video and data systems providing electronic access to school curriculum for students and parents. 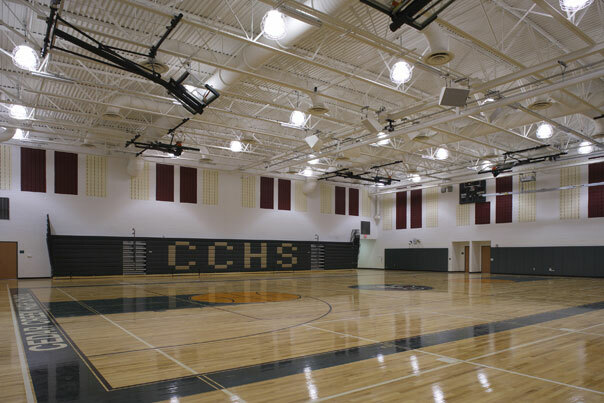 Cedar Creek High School is also the first public school to incorporate the NJDCA “Best Practice Standards” for Homeland Security. 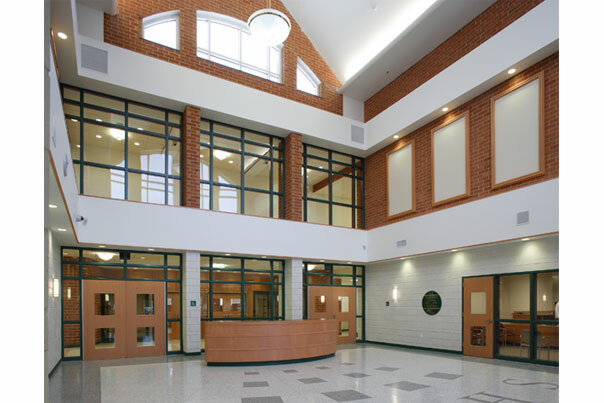 Designed to comply with these standards, the facility has components which include a secure exterior perimeter and building monitoring systems.